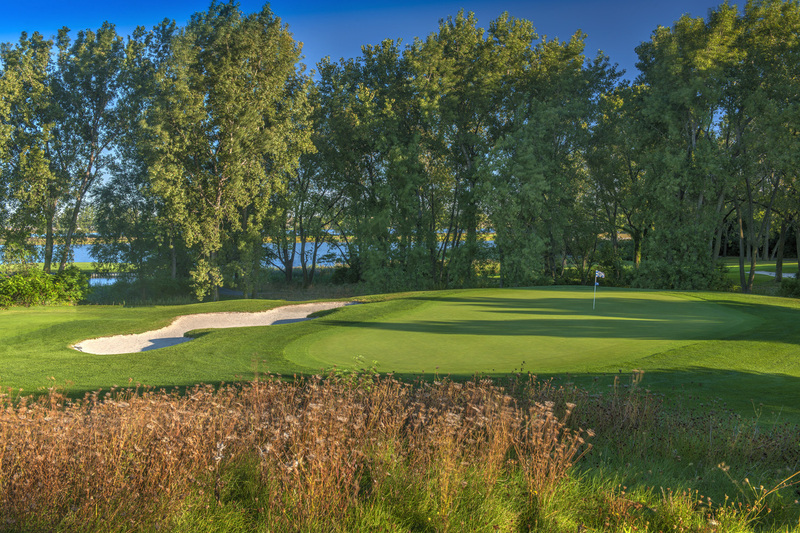 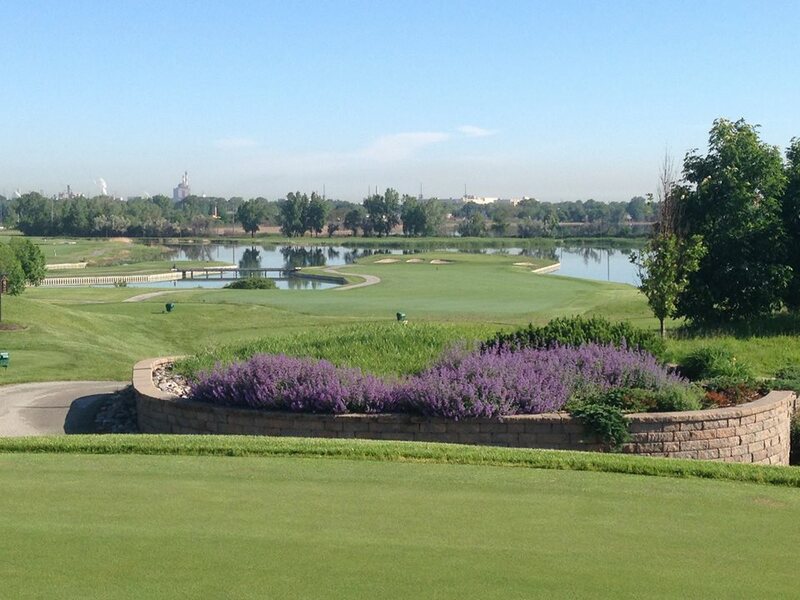 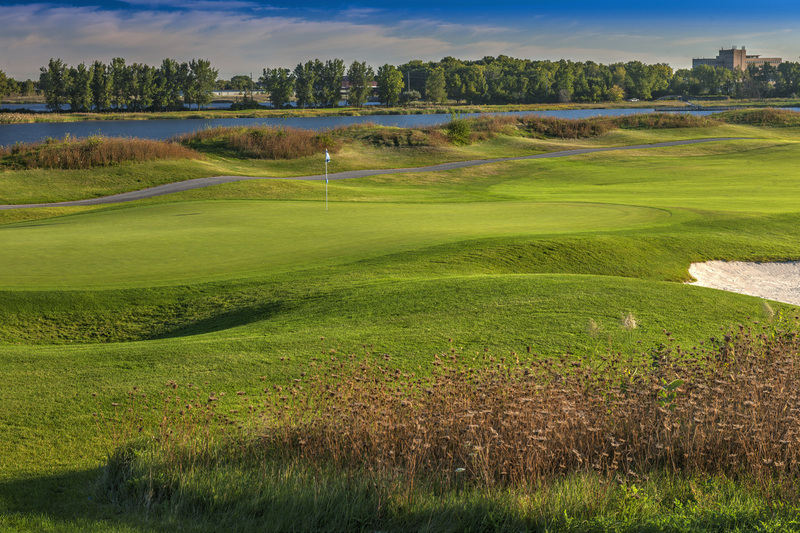 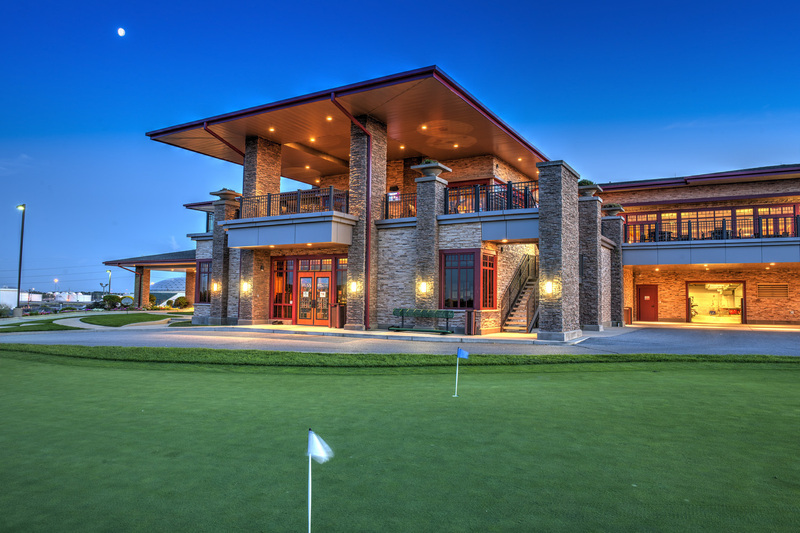 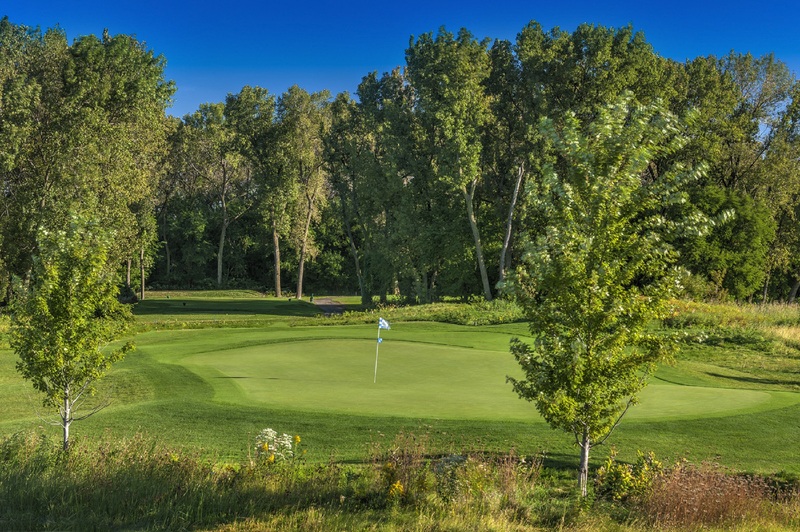 With the natural beauty of George Lake as a centerpiece and a view of the Chicago Skyline on the horizon, Lost Marsh Golf Course is a world-class, award-winning golfer’s haven. 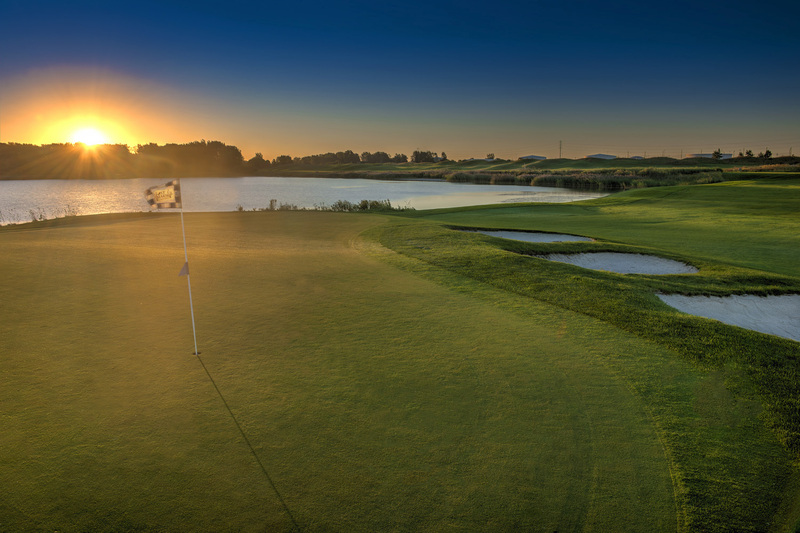 Embrace the challenge of the Championship Course, practice on the 9-hole executive course, or brush up skills on the driving range. 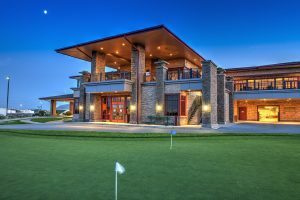 Afterward, relax in the comfort of the Frank Lloyd Wright-inspired Club House, which features a top-shelf bar & grille, a gourmet dining room, and an elegant pro shop. 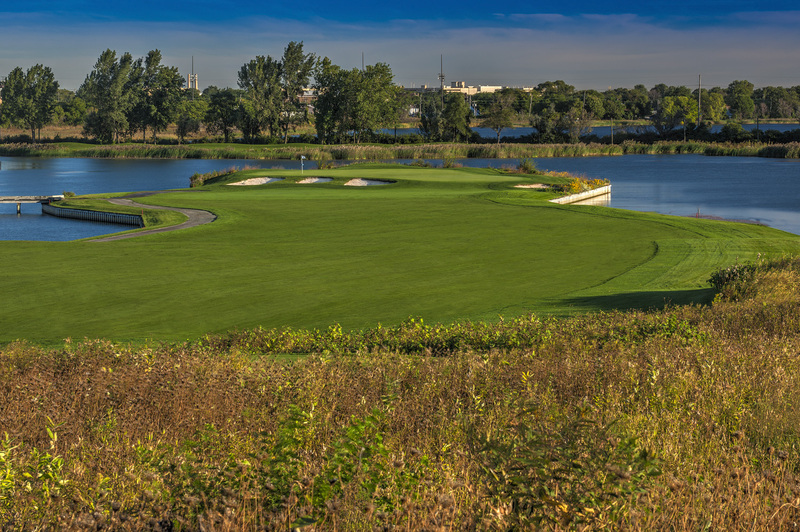 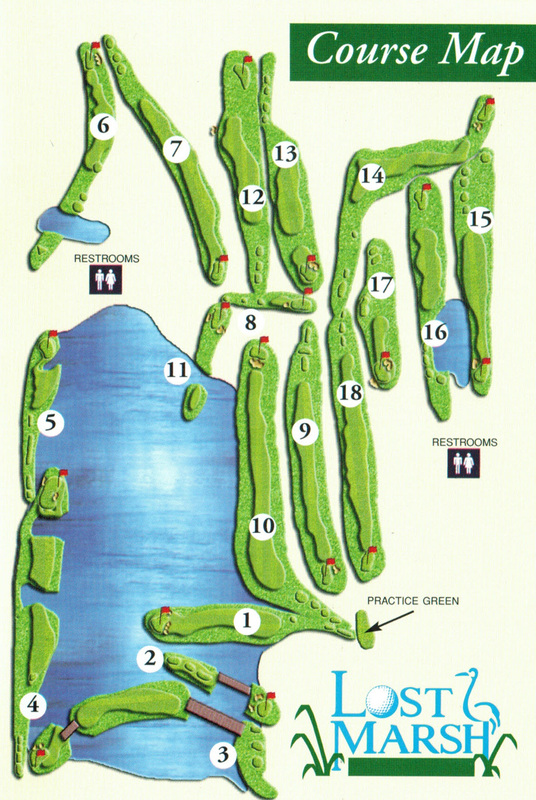 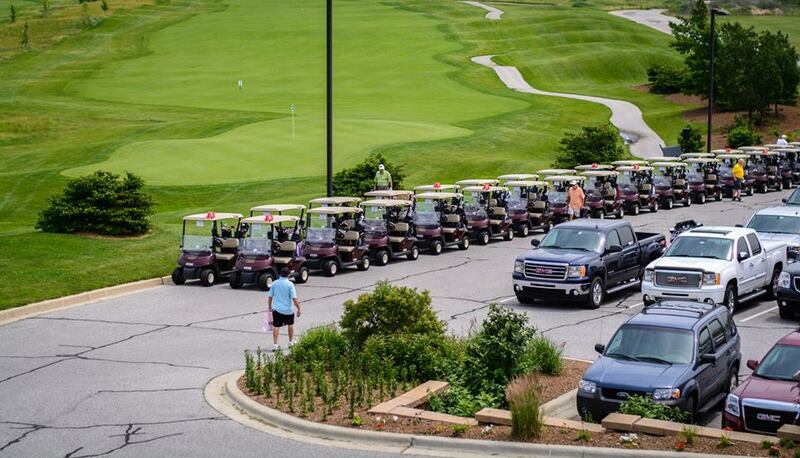 Lost Marsh is home to the next generation of golfers by way of the Lake County First Tee program. 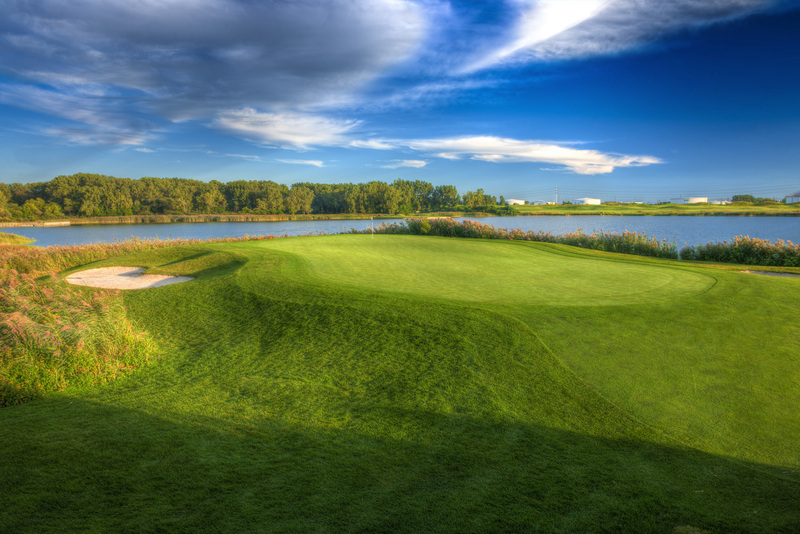 Lost Marsh Golf Course is open to the public. 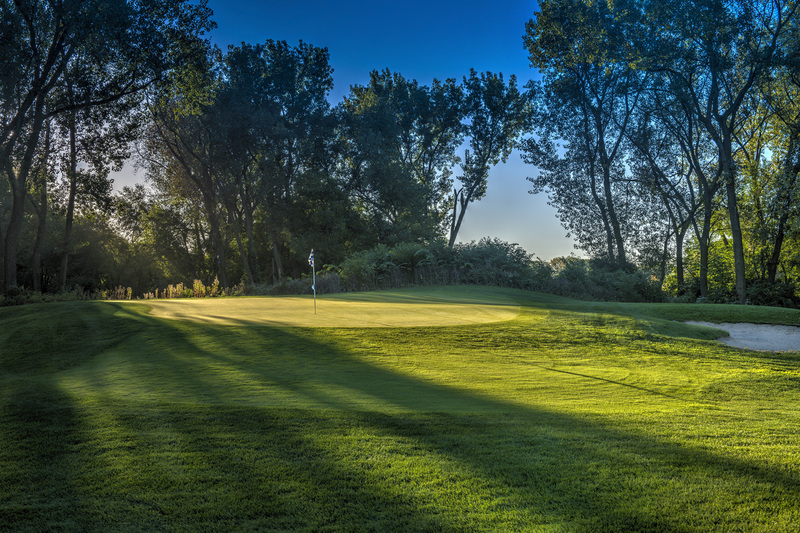 Tee Times can be secured online.